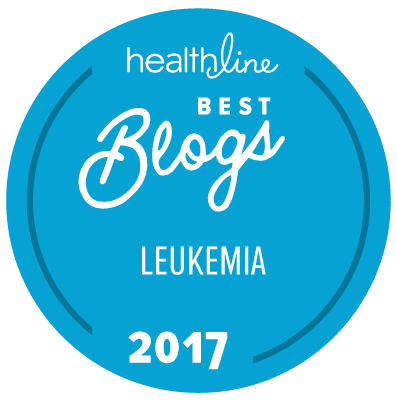 As you may know, I recently switched leukemia medications from Sprycel, to Bosulif. After six and a half, successful years on Sprycel, (with the exception of chronic and increasingly large pleural effusions), I hesitantly made the switch to Bosulif. 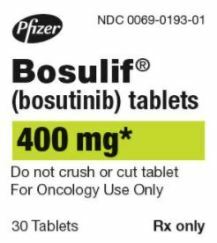 I started with 100 mg of Bosulif per day, pre-medicating with Zofran, and have slowly reached the ultimate goal of 400 mg of Bosulif, per day; I have yet to have a PCR test to see whether or not it is controlling my chronic mylogenous leukemia. What I miss most about Sprycel, is the ease in which I was able to take it; I simply took my pill, right before I went to bed. 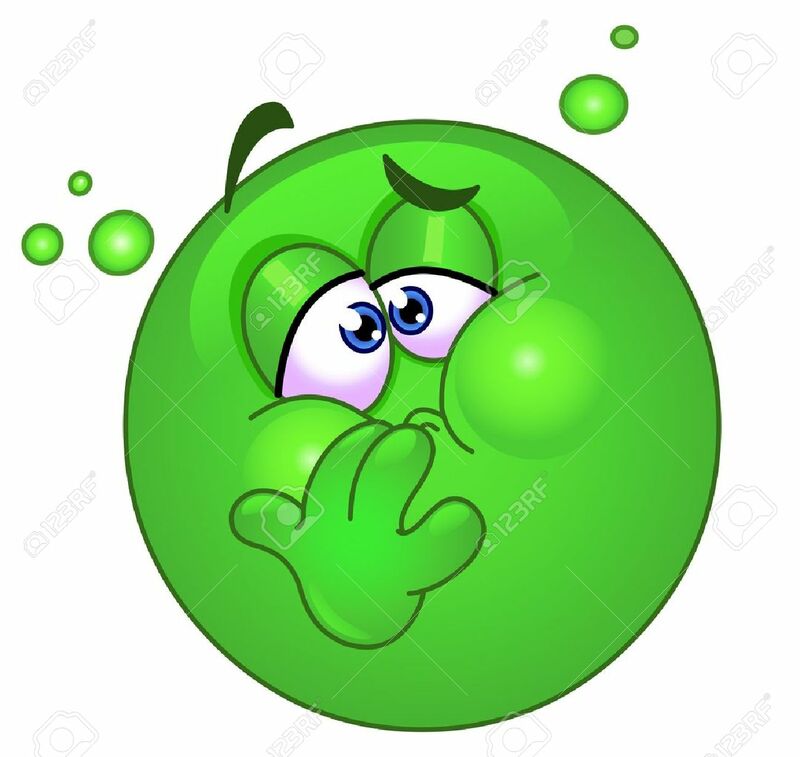 No thoughts on whether or not I had pre-medicated with an anti-nausea medication, or if I had "eaten enough" food, to keep the nausea at bay. Since I am most definitely NOT a morning person, and certainly not a big morning eater, I thought that it would be best to try and take the Bosulif with my largest meal, which is typically dinner. When I am home, that is not a difficult task, but I have often found myself, on the road, and eating at sporadic times, and if I have not taken the Zofran, an hour prior, then I am MISERABLE! Apparently, I am not a structured eater, and I typically eat when I am hungry; which is usually a little bit here and there, throughout the day. I guess you could call me a grazer! lol This is not conducive to keeping nausea at bay, from the Bosulif. I cannot even imagine the difficulties of fasting twice a day; I would NEVER get my medication down the hatch! So thus far, I have found myself eating a much larger than I am used to dinner, taking the Bosulif and still feeling nauseated two hours later; I am then eating a bowl of cereal, a piece of toast or yogurt, which seem to help, and drinking ginger-ale. Add to that ginger, and peppermint Altoids; I also rub peppermint oil on my abdomen; talk about desperate! I am will to try anything. So far, this has kept me from vomiting, but I hate going to bed feeling stuffed and miserable! I am now rethinking the "when" I should take this life-saving medication, and am going to try to ingest it, earlier in the day. I just hate the thought of feeling miserable all day, and when I take it at night, at least I am able to sleep through most of the nausea. Hopefully in time, this side effect will begin to lessen, and it won't be such an ordeal to get my daily dose, down the hatch. 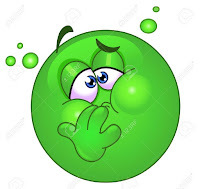 I am grateful that I have not had the diarrhea, that so many suffer, and wonder if it is because of the Zofran, which can cause constipation; maybe that side effect cancelled out the other!? Constipation vs Diarrhea; whatever the case, I am fortunate to only have one major pain in the gut, instead of two. Today I shall try something new; pills earlier in the day; I will keep you posted and would love to hear what works for you! Glad to be here, to enjoy another day! Blessings to all of my CML warriors!